Our Disability Football Development Centre returns on Saturday after a short break over Christmas. We had a great year last year and we hope it is just as successful this year. Our sessions are based on meeting individual needs of participants, and making sure they enjoy their football and are challenged in a fun and safe environment. 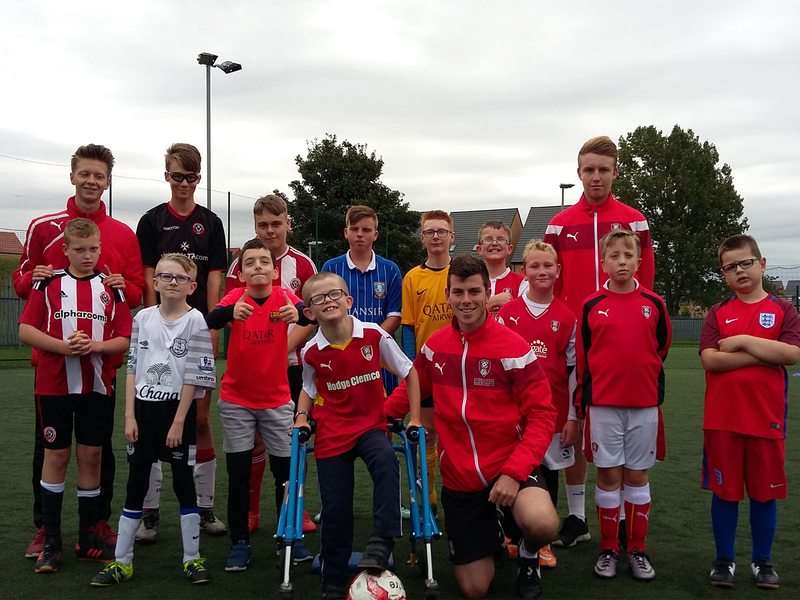 The U12, U16 and Adult (16+) teams represent Rotherham United in fixtures at least once a month against local disability teams. If our disability development centre is something that you or someone you know may be interested in, then look at the session time and venue below.